But why would you want to work in insurance? Looking for a solid career that won’t require a multi-year college degree? The insurance industry may be just the right place for you. People may not think of insurance as the most glamorous industry in Canada, but it does offer stability, challenge and growth to those who choose the profession. It’s an incredibly diverse and gratifying career choice, with huge scope for personal fulfillment, network building, professional development and of course financial reward. 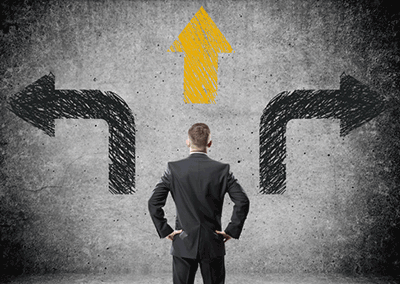 A career in insurance will take you as far as you want to go. Insurance is already a huge part of everyday modern life, so why not find your career in it! 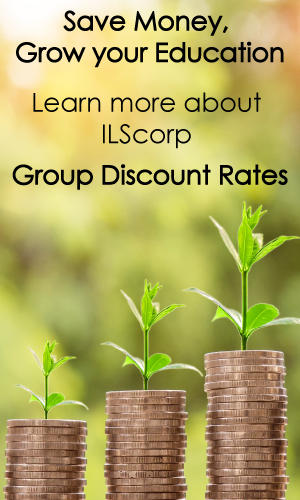 Become a Level 1 General Insurance Sales Agent without spending thousands of dollars or committing to years of schooling with ILScorp’s new Level 1 General Insurance Licensing Program. 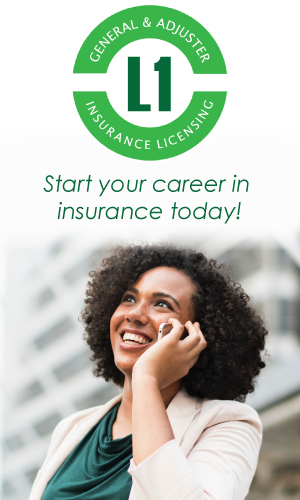 With just 80 to 120 hours of self -study time, you can obtain your Level 1 License and begin your new career in the insurance industry. ILS L1 Program has all the learning material you need in one package. The ILS L1 Program includes an online video course, hardcopy textbook, and workbook; each organized into easy to manage chapters. Utilizing all three learning elements enable you to listen to the content as it is narrated in the video course, follow along in the textbook, and enforce your knowledge retention by answering questions on key concepts in the workbook. At the start of each chapter in the online video course you will be introduced to the main topic and learning points and told the desired outcomes. Key concepts are expressed using real life scenarios and examples; you won’t need a translator or dictionary to learn the material. Test yourself – again, and again and again…. 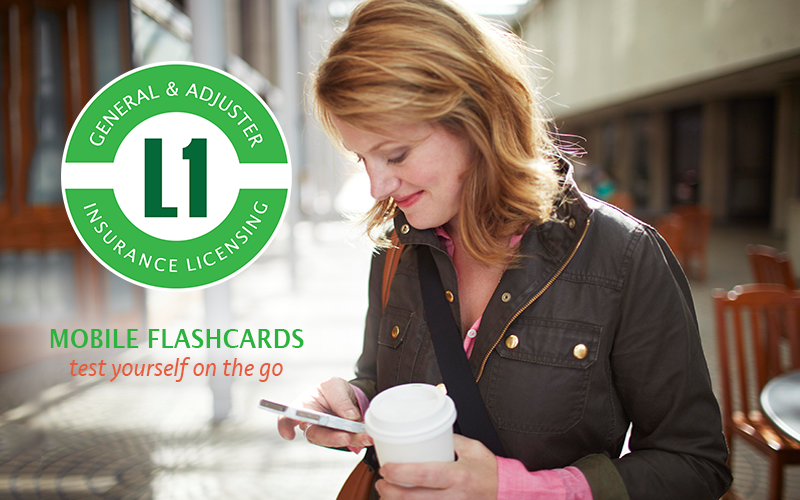 End of chapter quizzes can be taken as many times as you wish and you can test yourself on the go with the L1 mobile flashcards with over 100 exam type questions. The L1 workbook has 650 questions along with answer keys plus the practice final exam will set you up to experience the actual online licensing exam scenario. Your online Level 1 General Insurance Licensing Exam – yes it’s actually included! As you may be in shock we’ll say it again. 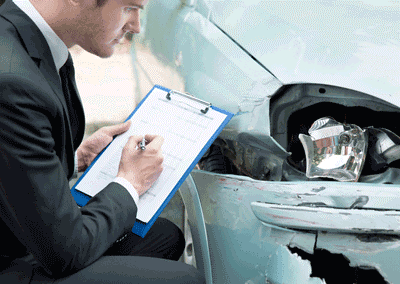 Your online Level 1 General Insurance Licensing Exam comes with your L1 Program. It’s included in the cost of the program and completed entirely online. Once you successfully pass the L1 Final Exam you’ve done it! Congratulations! 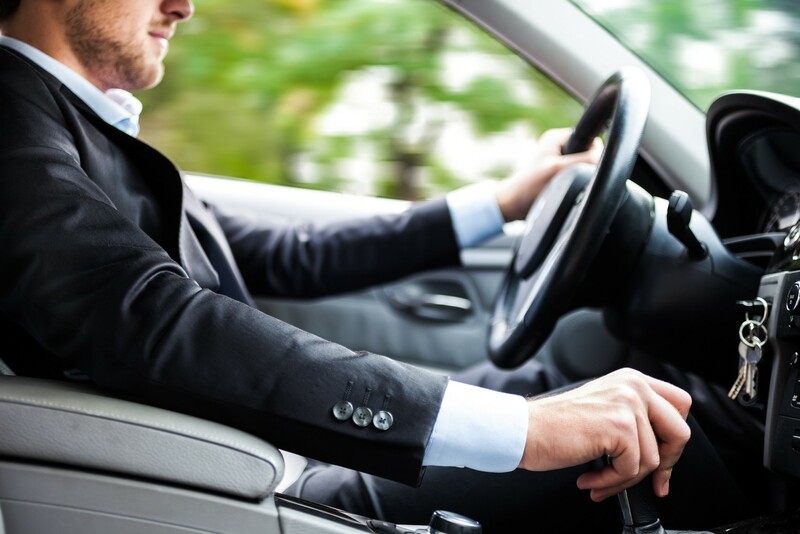 You can now apply to your provincial insurance council to receive your Level 1 General Insurance License. Level 1 Final Licensing Exam available for residents in BC, SK and MB. Could I get a deal on Adjuster Level 1 course please? 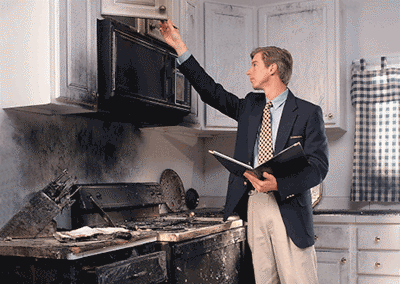 Hello Sam, we are working on a Level 1 Adjuster Licensing Course. We have not released the program yet, but are hoping to launch it very soon. We will notify you when the program is available. Could I get some more information on this. How much is the course, how long, what kind of schooling must I have first, this kind of thing. Where are you located? Thank you! Hi Melanie, ILScorp is located in British Columbia, but our courses are Canada wide. 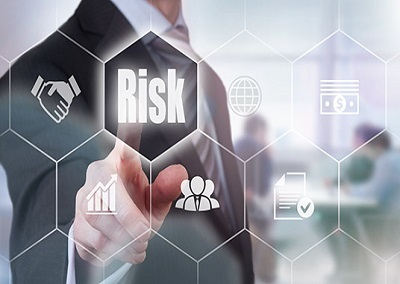 The Level 1 General Insurance Licensing course does not require pre-requisite schooling or courses, it is completed entirely online, and depending on what province you live in, the course is tailored to your Provincial Insurance Council licensing requirements. We recommend 80 – 120 hrs minimum of study time, and using all study material that comes with the program – your online course, textbook and workbook, flashcards, mock exams. If you are in BC, SK or MB, the final licensing exam is actually included in your course program – and the entire program is $409.00 plus tax, with 3 months of unlimited course access. Once you successfully complete the final exam, you must secure a job with an insurance brokerage within 1 year, and your insurance brokerage applies on your behalf to the provincial insurance council for your Level 1 License. If you have any questions please call our customer service reps – 1.800.404.2211 and they will be happy to chat further with you! What if you can’t secure a job? Hi Anna, once you successfully pass your level 1 general insurance licensing exam, you have one year to find employment with an insurance brokerage and obtain your Level 1 license. If a year passes and you have not secured employment, you must pass the level 1 licensing exam again. Similarly successful completion of the CAIB 1 Program will also enable you to obtain your Level 1 General Insurance License. 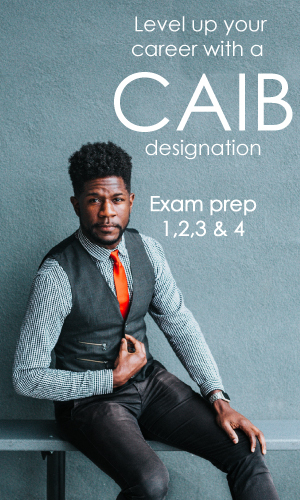 If you are looking to achieve your CAIB designation you must complete all four CAIB programs, CAIB I, CAIB II, CAIB III and CAIB IV. 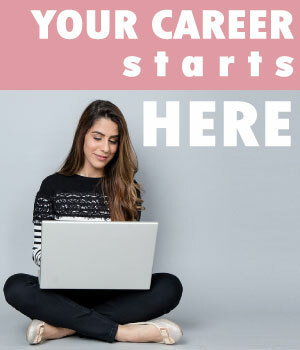 For more information on CAIB exam preparation please visit this page, https://www.ilscorp.com/caib/. Also if you have any further question please call one of our customer service reps at 1.800.404.2211. I already have my Level 1 General Insurance (BC) but I am looking at relocating to Alberta. What would I need to do to be able to work as a sales agent there? Hi Cassi, you may be exempt from taking the Alberta Level 1 Exam. Your best bet is to contact the Alberta Insurance Council, but this is directly from the Alberta Council website. Non-residents who are licensed in their home jurisdiction may be exempt from Alberta’s exam if they can demonstrate that they have passed an exam that is equivalent to Alberta’s approved exam. If license status confirmation can be obtained from the web site of the licensing authority in your home jurisdiction, a non-resident endorsement will not be required. 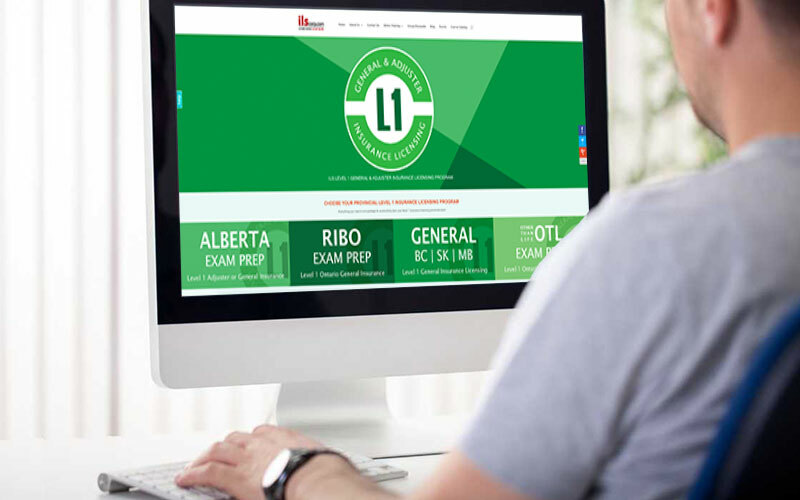 If you do have to write the Alberta Level 1 Exam, ILScorp offers an AB Level 1 Exam Prep course. Hi Leon, successful completion of the ILS level 1 program will enable you to apply for your Level 1 General Insurance License, so yes in order to receive your CAIB designation you would need to successfully complete all 4 of the CAIB exams. CAIB 1: General Insurance. CAIB 2: Commercial Insurance. CAIB 3: Commercial Insurance. 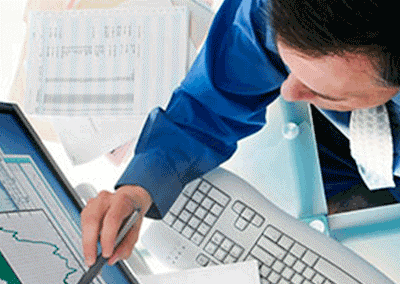 CAIB 4: Brokerage Management. Keep in mind you do not need to complete the CAIB Programs in order. You could take the ILScorp Level 1 course, get your level 1 license and start working in the insurance industry. You could then complete your CAIB 2 and CAIB 3 to achieve your Level 2 General Insurance license. Then you would need to complete both CAIB 1 and CAIB 4 to achieve the CAIB designation. Alternately you could start with CAIB 1 to obtain your level 1 license and move on to the other CAIBS from there. ILScorp offers CAIB Exam Preparation courses, but the exams are administered by your provincial brokers association. Thank you and we wish you success!